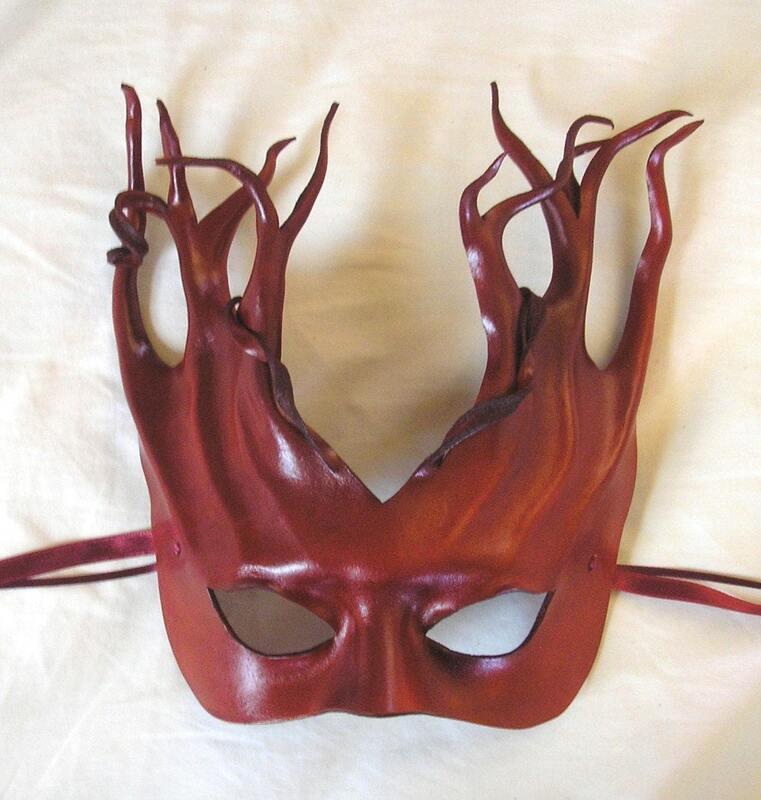 If I was actually going anywhere for Halloween this year, what I would really need is one of these fantastic leather masks from teonova. I’m not sure why these catch my fancy so much, except 1) they’re exceptionally cool and 2) I would feel like I was going to a masquerade ball. You know, like in Victorian times, when everyone wore masks and fabulous ball gowns and pretended to be someone else for the evening. My kind of party! $29 and up. Grab one fast, before they’re gone!